Perfect as a primer, the formula also neutralises the appearance of discolouration and redness. Thanks to collagen, tiny suspended gold flakes and honey extract, the sublimely textured primer imparts much-needed moisture and helps to firm skin, fighting unwanted signs of ageing. I genuinely like the consistency of this primer. 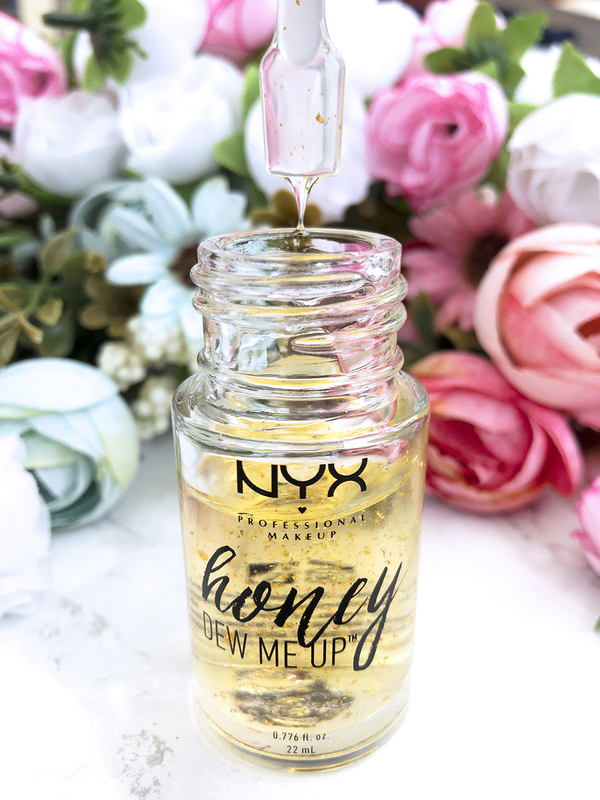 It's smooth, absorbs really well, and it honestly feels more like a beauty oil than a traditional primer. The formula is very, very hydrating. I was a little worried at first as my skin is super oily, so I thought it might end up looking greasy; but it absorbed very well (don't forget, oily skin does not mean hydrated skin!). After application, it left my skin feeling smooth, refreshed and thoroughly moisturised. 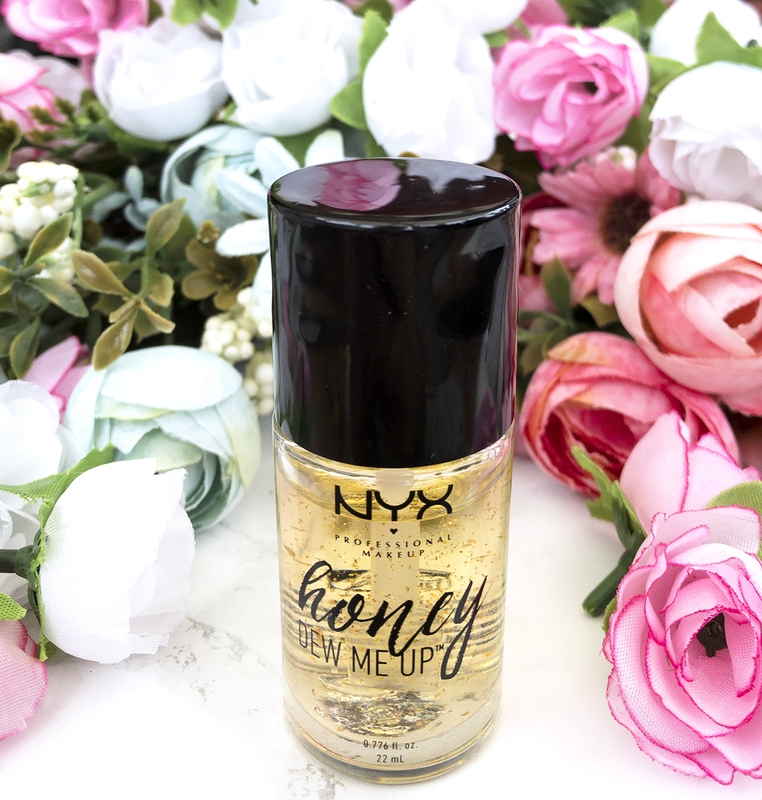 The Honey Dew Me Up primer does a great job of creating a smooth canvas for your foundation. It does keep makeup in place, although I've noticed that foundation still ends up slipping off my nose near the end of the day (an issue I get with most primers, and probably linked to how oily my skin is). The gold speckles don't show up at all when applied, and I haven't noticed any 'glowing' effect, or reduction in redness. It is still a good, effective primer, and it's also ended up being a pretty impressive skincare treatment. 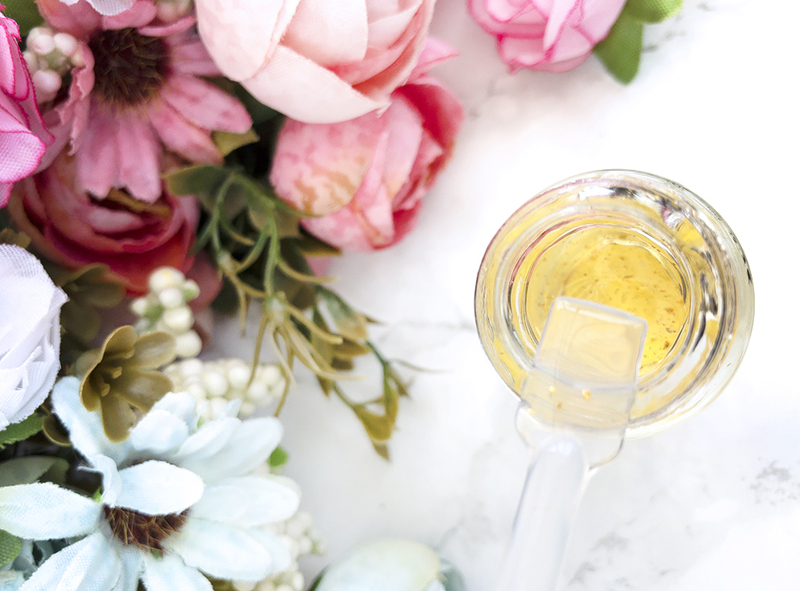 I honestly love how thoroughly hydrating this primer is, and I'd recommend it for both dry and oily skin types - although I imagine that anyone with dry skin will especially enjoy this! I have even been using this on my lips, because of how nourished and smooth it makes them feel. Overall, I'd give Honey Dew Me Up an honest 7/10. Whilst it doesn't live up to all of its claims of 'glowing, discolouration-free skin', it's still a reliable primer that makes your skin feel amazing when applied. Do you use face primer? What is your favourite right now?